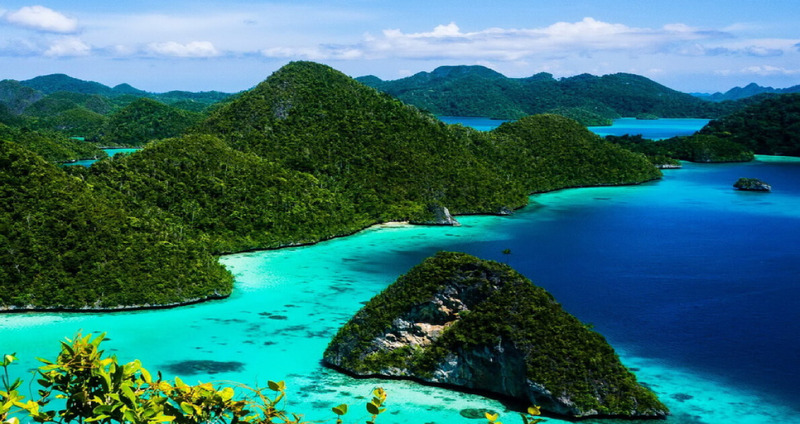 Indonesia is known for beaches, volcanoes, Komodo dragons and jungles sheltering elephants, orangutans and tigers. 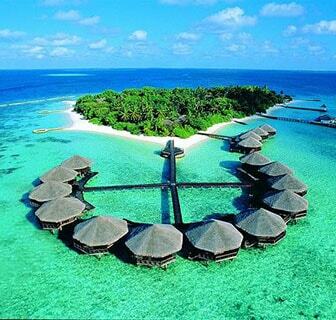 Indonesia consists of nearly 13500 islands that hold untold treasures. 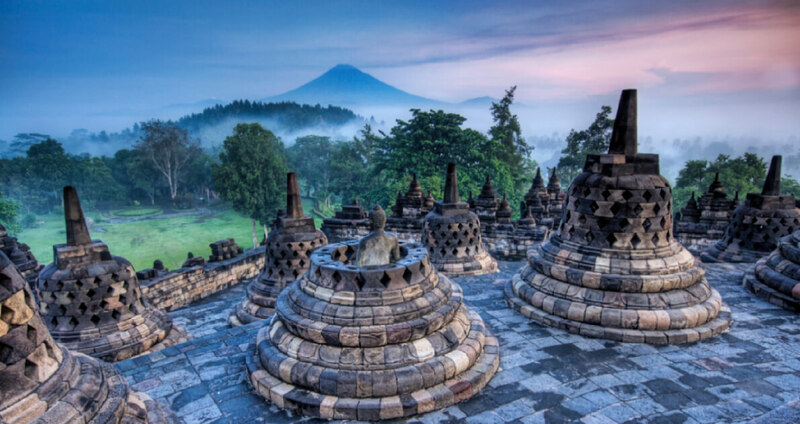 Indonesia offers an adventure for everyone, from exploring historical temples or hiking active volcanoes to diving in largely untouched waters. 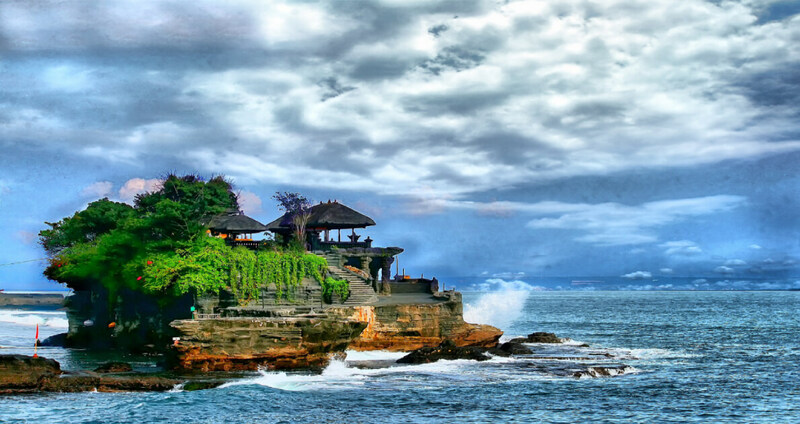 You can wander the busy streets of Jakarta, or take a step back in time with a visit to the remote villages of Tana Toraja, indulge in the bliss of Bali, or come face to face with the volatile Anak Krakatau. The experience is sure to be one filled with full of life. 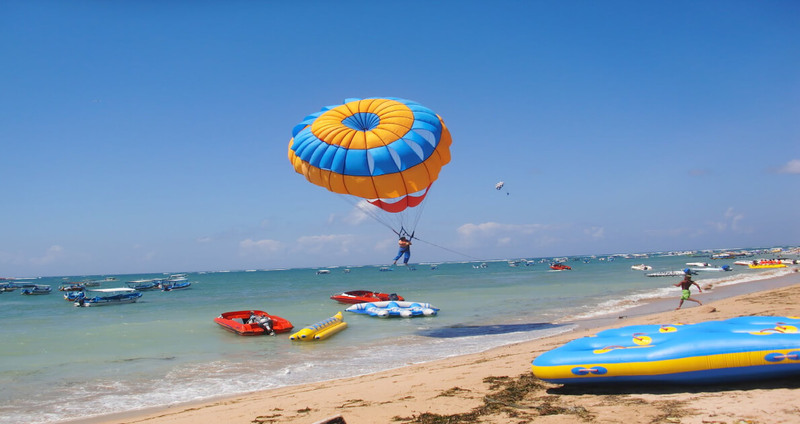 Indonesia tour packages include main tours and highlights of Jakarta, Bali and much more. 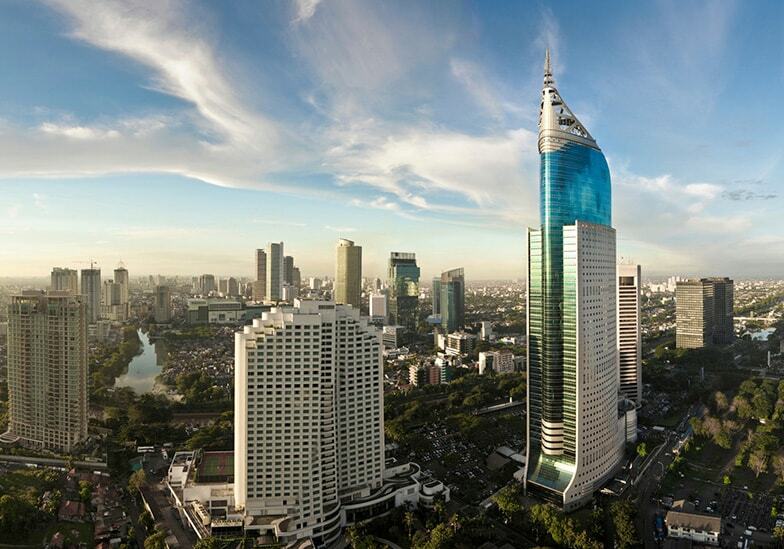 Explore Indonesia with our best deals and make your holidays a memorable one. 3 star Hotel in 1 city.